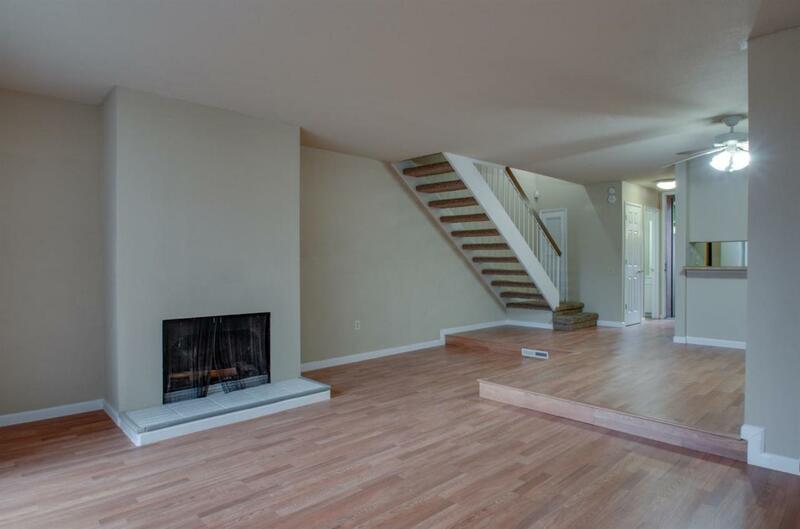 Stunning 2 story, 2 bed/2 bath condo in desirable Woodside community. 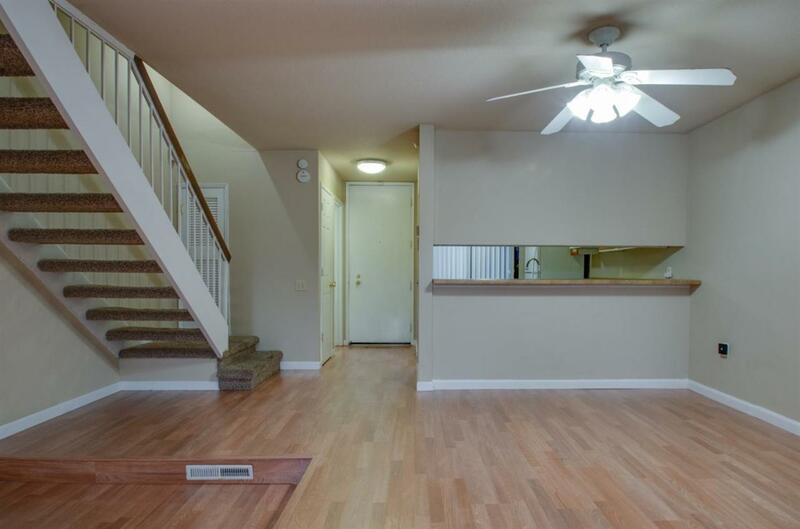 This home boasts an open floor-plan with newer laminate flooring downstairs, carpet upstairs, apprx. 1 year old AC, and apprx. 3 year old heater. It has a half bath downstairs, and Jack and Jill bathroom upstairs with separate shower and bathtub. The two bedrooms have high vaulted ceilings with exposed wood beams, and large closets. Laundry hook-up is conveniently located upstairs. 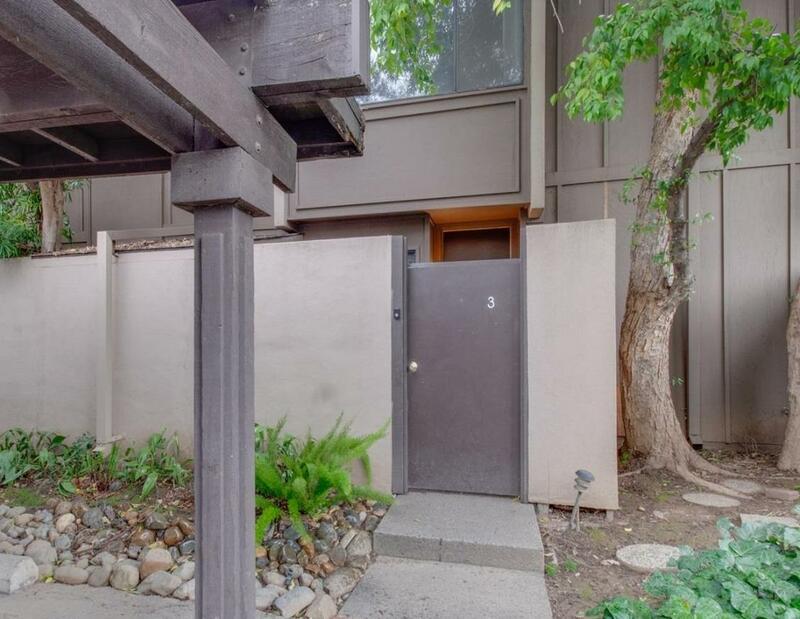 There is a nice back patio and an enclosed courtyard perfect for entertaining! The community features gated access, gym, tennis courts, pools, duck pond, dog park and more! 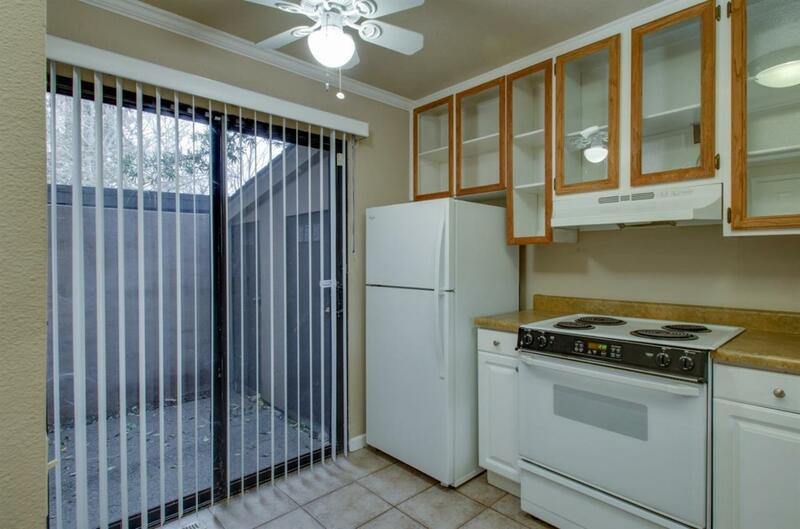 Conveniently located minutes from downtown, close to Sac State and public transportation. Listing provided courtesy of Re/Max Gold Midtown. Listing information © 2019 MetroList Services, Inc.